Now there's a better way to enjoy the sun while taking care of your skin. Now you can know how long it's good for you to be in the sun, specific to your skin type. Try our free app Violet® or purchase our wearable. Then trust that we are tracking your sun exposure, personalized to you, throughout the day. Exposure to the sun is a major contributor to skin aging, and too much can result in skin cancer. Violet alerts you when your time in the sun is no longer safe. 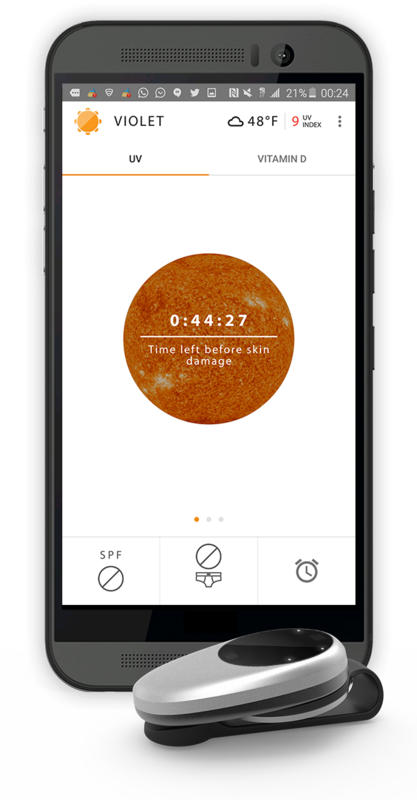 Violet® free App advises you on how long to be outside by taking your skin type combined with the sun's current intensity, read from local weather stations UV (ultraviolet) data. Many people are vitamin D deficient. Now you can track how much vitamin D you are getting from the sun each day for your better overall health. Say no to sunburns. More vitamin D. Get personalized advice that’s easy for you to plan your time outside! This 30 second video shows how the free Violet app balances your time in the sun. Do you like our Violet app? 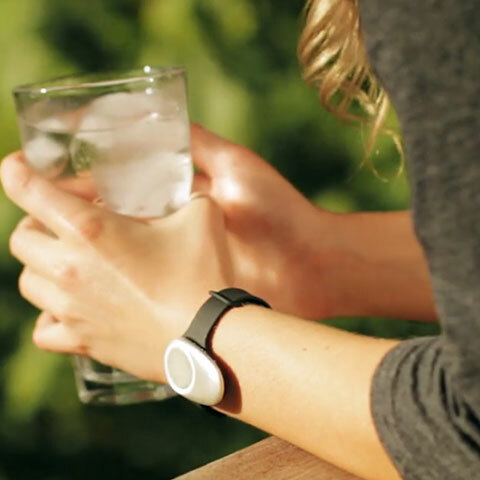 Our Violet® Plus wearable is even easier. Ultraviolet (UV ) sun rays constantly change around you. 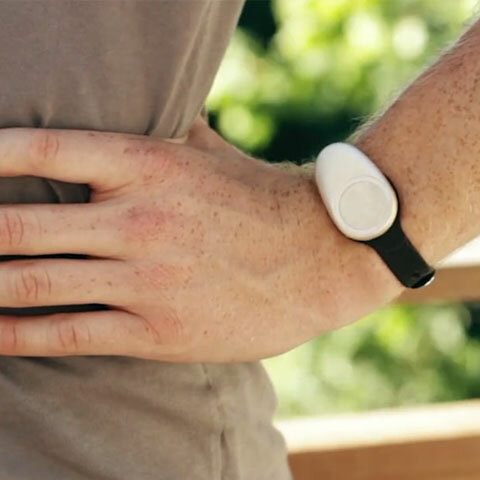 Violet Plus has built-in UVA and UVB sensors, so it tracks your all-day exposure no matter where you go. 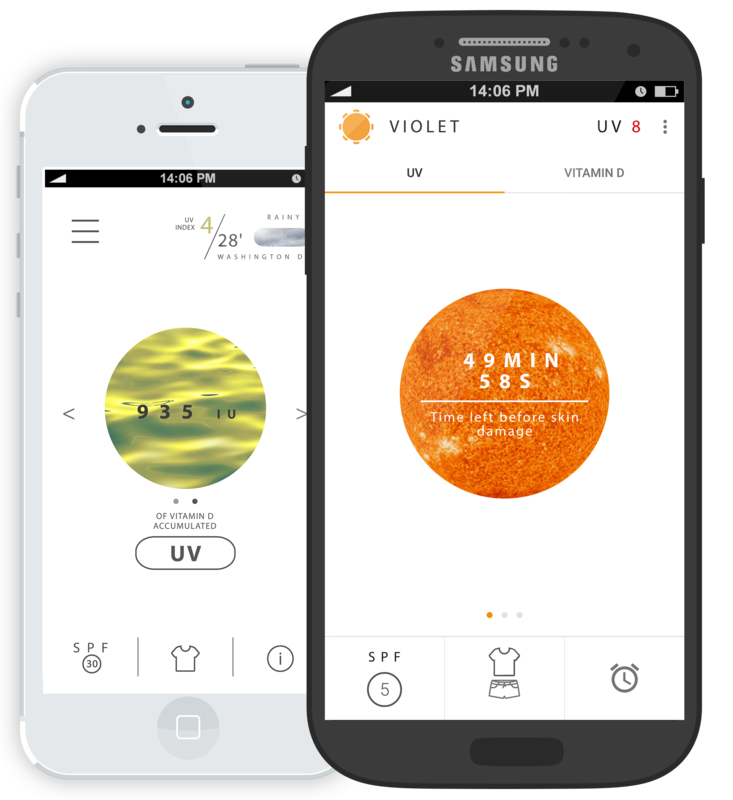 Violet Plus uses multi-patented smart algorithms that can interpret your full body's needed UV exposure from all angles, all personalized to your skin type. Aircraft grade aluminum, waterproof, lightweight, and fashionable; wear Violet Plus as a wristband or clip on anywhere. When used independently, the device's lights indicate how much time you have left outside, and a vibration alerts you before you receive too much UV light. Say no to sunburn! Know you're getting enough natural vitamin D. Violet Plus uses your personal physiology to know your right balance in the sun. Violet Plus is always on and has up to 6 months of battery life. It even comes with a replaceable battery. 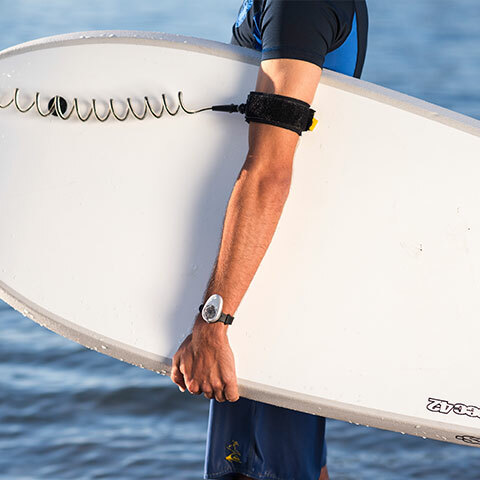 See how Violet Plus makes UV tracking simple. At Ultra, we are passionate about promoting healthy, youthful skin. In fact, we are the leaders with the best multi-patented technology for preemptive advice on sun ultraviolet exposure. How do you get the real-time ultraviolet sun exposure data? Violet free app : It's continually taken from a local weather station's UV readings. Violet Plus device : It takes it from the built-in device UVA and UVB sensors. Do I get personalized advice based on my color of skin? Violet free app : Yes. Violet Plus device : Yes. Will it track my skin's accumulated exposure for the day, whether I go inside and outside? Violet free app : Yes - but you need to turn on the app when you go outside, and pause the app when you go inside. 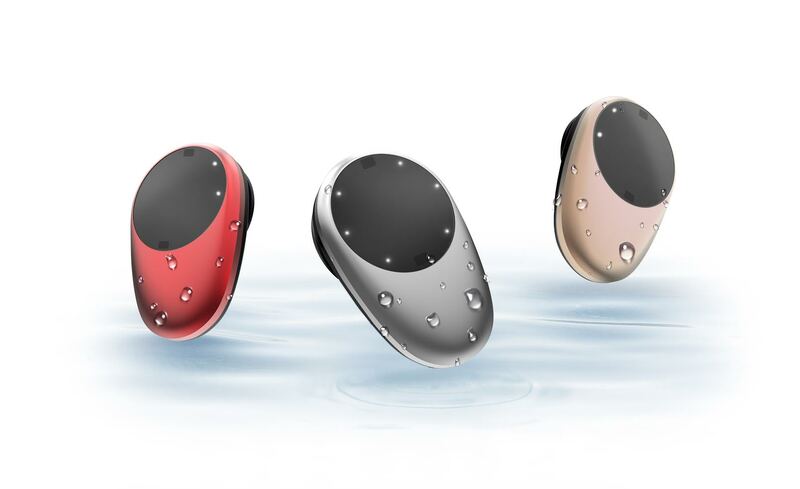 Violet Plus device : Yes - wear it and go! Will it track vitamin D? Violet free app : Yes - but you need to turn on the app when you go outside, and turn it off when you're inside. Can I use it on its own? Am I notified when to get out of the sun or to apply SPF? Violet free app : Yes - it sends text notifications. Violet Plus device : Yes - it shows your status using lights. Will it alert me if I'm close to getting too much sun exposure? Does it work on Android & iOS? Violet Plus device : Yes. It updates status information to your Violet app using Bluetooth. It's continually taken from a local weather station's UV readings. Yes – but you need to turn on the app when you go outside, and pause the app when you go inside. Yes – it sends text notifications. Yes – it sends a vibration or sound alert based on your preferences. It takes it from the built-in device UVA and UVB sensors. Yes – wear it and go! Yes – it shows your status using lights. Yes – it sends a vibration alert. Yes. It updates status information to your Violet app using Bluetooth. ©2018 Ultra, Inc. USA. All rights reserved. Violet® is a registered trademark of Ultra, Inc.